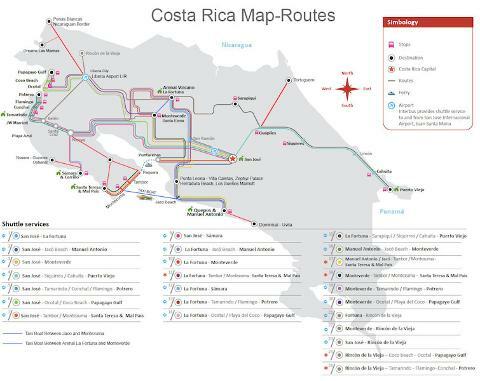 Shuttle from North Guanacaste to Villa Caletas. 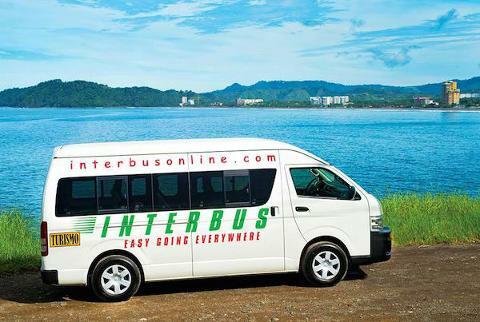 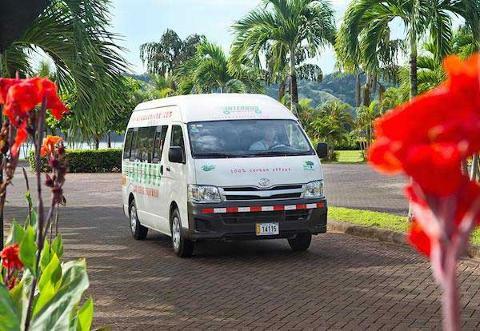 Pick Up Times varies according to hotel location in North Guanacaste region includes: Playas del Coco, Ocotal Beach, Playa Hermosa, Papagayo. 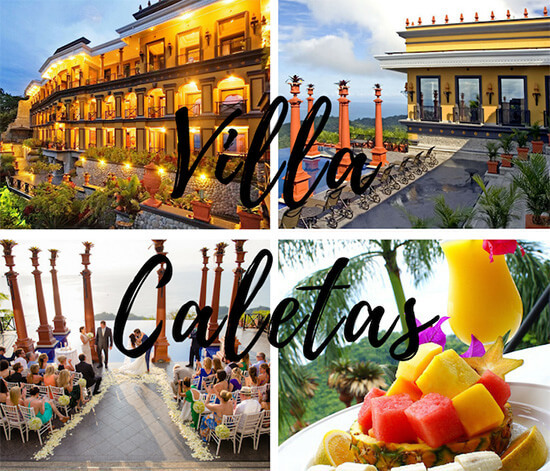 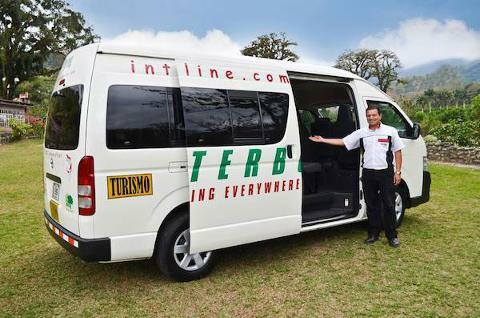 Collective Shuttle service departs from your hotel at 8:00am, arrival into Villa Caletas is until 12:10pm. 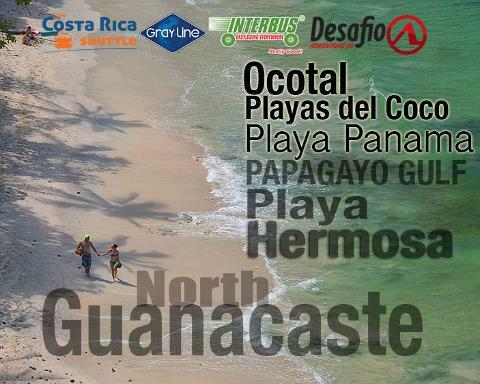 Satisfaction Guarantee Tours and Adventures in Villa Celetas and Zephyr Palace area.